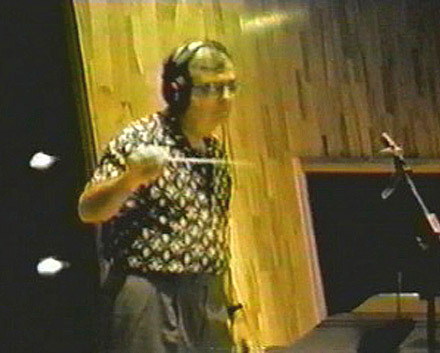 Composing for television and films was one facet of music that sustained Tom in the music business for over 20 years. 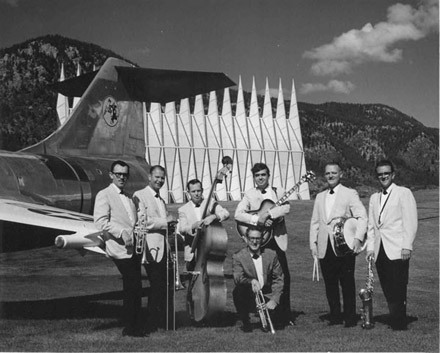 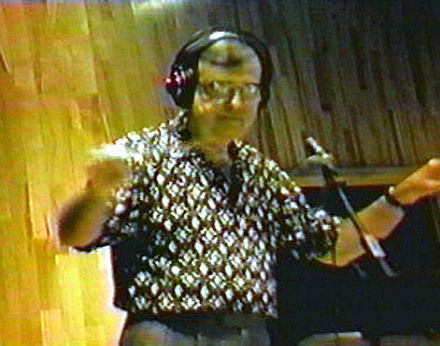 He studied composition with Martin Mailman, Merrill Ellis and Robert Lathem while at the University of North Texas and subsequently, after moving to Los Angeles, studied film scoring with Earl Hagen. 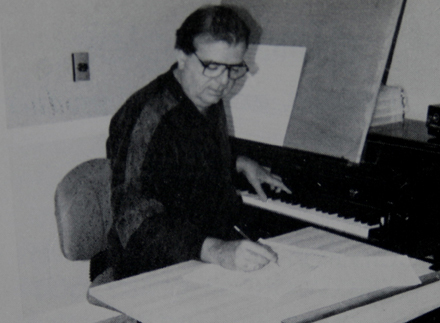 Then, spending a number of years playing on sessions of renowned film and television composers taught him subtleties about composing that are (unfortunately) generally unavailable in most academic settings. 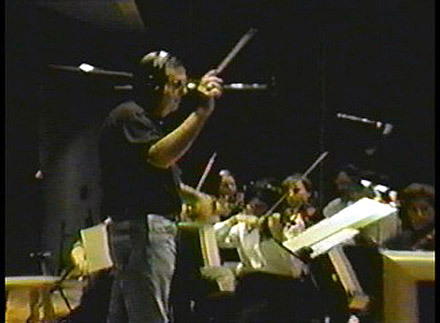 Film music cues are composed and arranged to accompany and embellish specific action, mood, dialogue, setting or emotions within a defined timeline in a dramatic film. 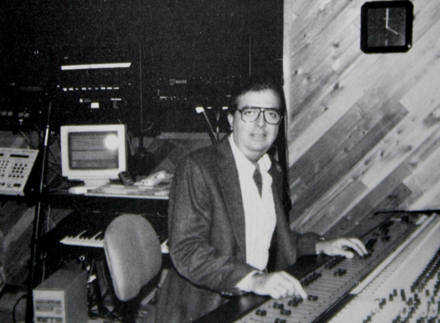 Click Here for samples of some of the music tracks he composed, arranged and produced for television and radio commercials.